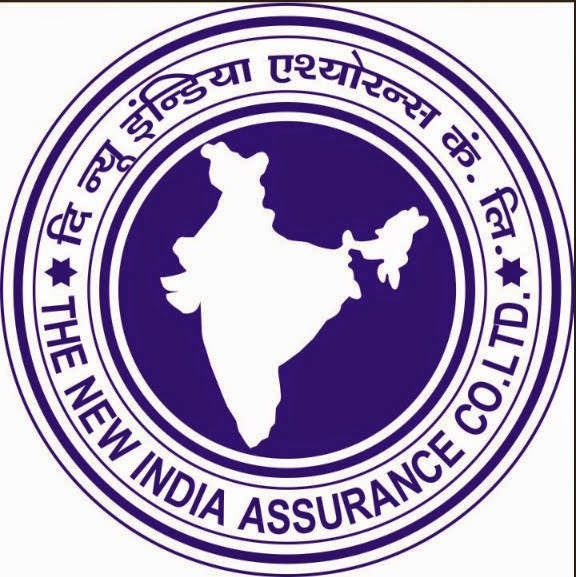 The New India Assurance Company Ltd (NIACL) has released Administrative Officers Scale-I Interview Call Letter 2015. You can download NIACL AO Interview Call Letter form official website by entering your registration number or roll number and date of birth or password. The interview will be held between February to March 2015. 0 Response to "NIACL Administrative Officers Scale-I Interview Call Letter Available Now"